On this snowy Monday morning, we are delighted to share a photo by NRCM member Cheryl Golek of Harpswell, Maine, taken on another snowy day earlier this year. 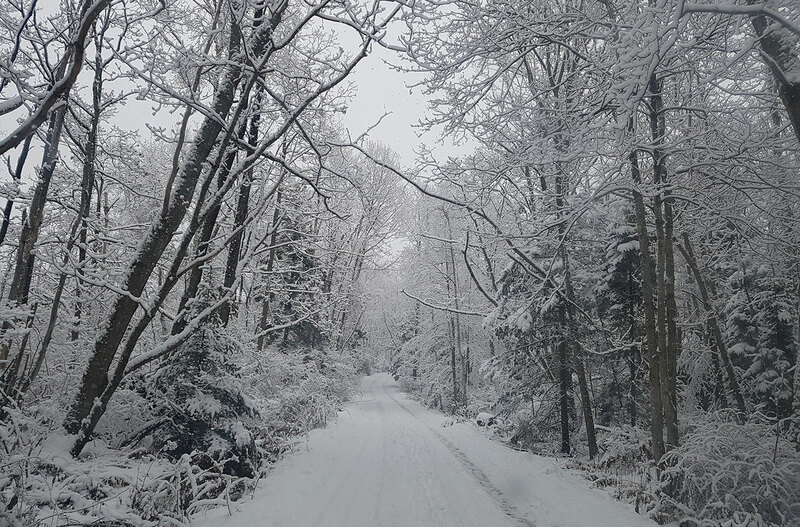 Thank you for sharing this beautiful winter photo of Harpswell, Cheryl! Do you have beautiful photos of Maine wildlife or scenic Maine landscapes to share? If so, please send them to us at nrcm@nrcm.org. We would love to see your winter Maine landscapes in the coming months. To learn more about how to submit your photos, visit www.nrcm.org/our-maine/my-maine-this-week/share-photos/.